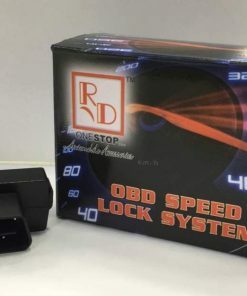 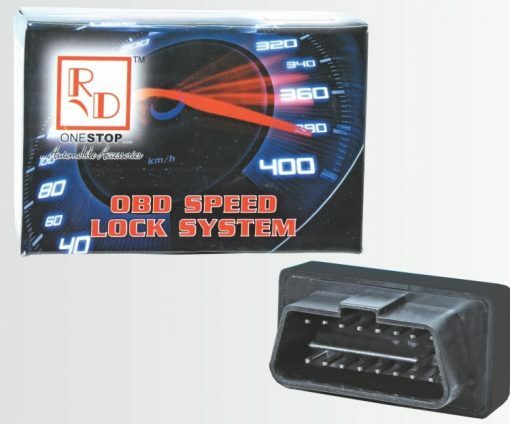 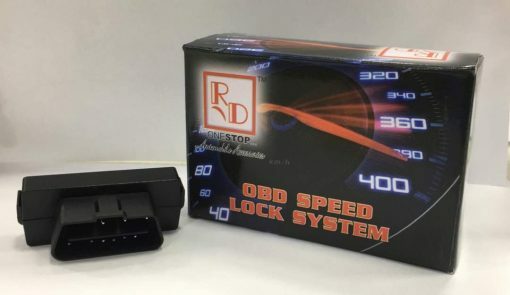 RD OB 01 is an plug and play device which gets installed on OBD port available in car. 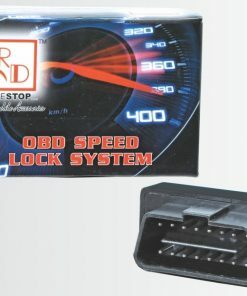 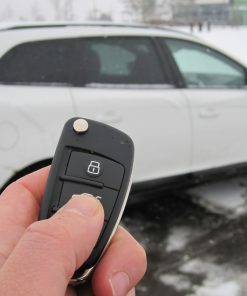 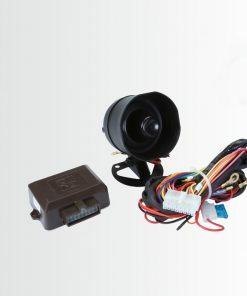 Its function is to lock the car as soon as its goes above 10 km/hr speed. 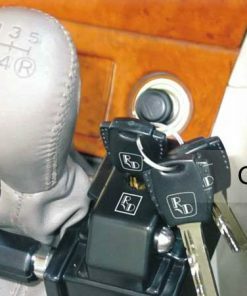 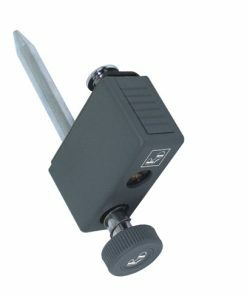 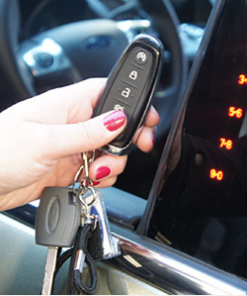 The device is very useful as its protects theft in car while you are on road & restricts anybody from entering your car with out your permission.